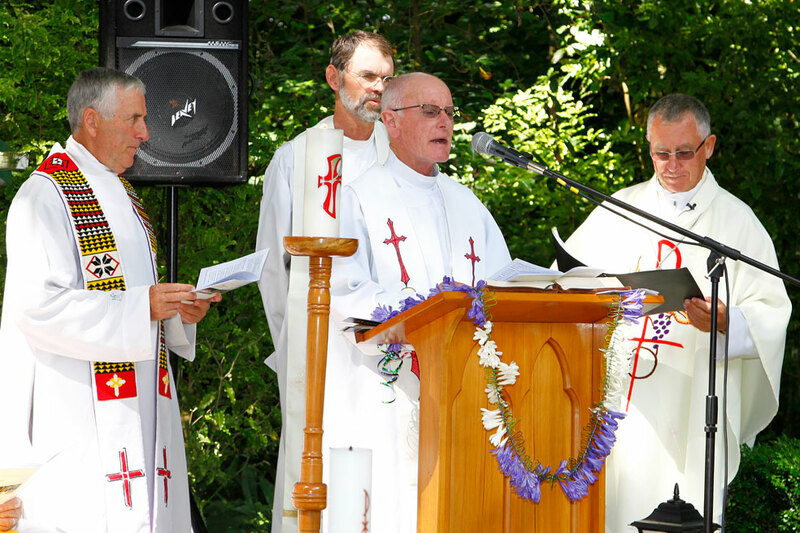 The oldest parish in the archdiocese, Otaki, has joined with Levin to form the parish of Ss Mary and Joseph under the administration of Marist Fathers. 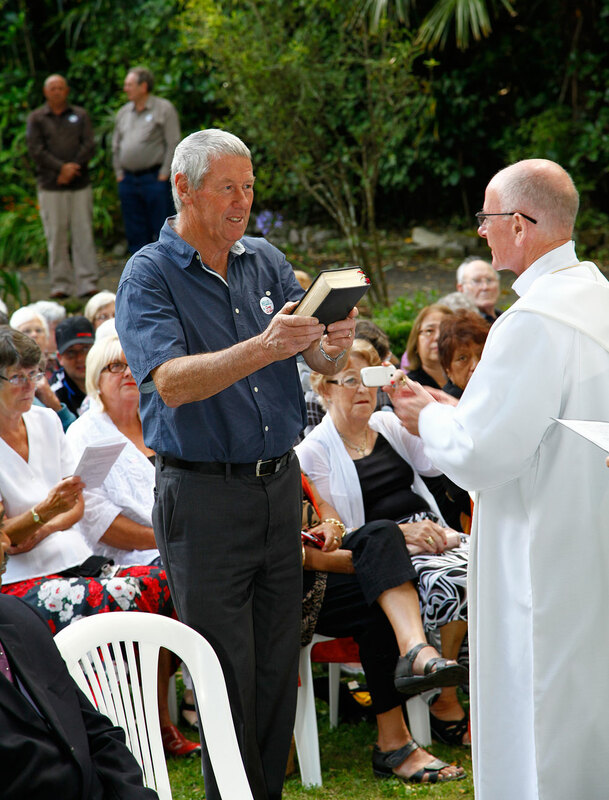 Fr Percy Kimble sm was installed as parish priest on 9 February in a celebration that drew more than 400 parishioners of Otaki, its adjunct, Kuku, and Levin and supporters from one of Fr Kimble’s previous parishes, Our Lady of Lourdes Palmerston North. The event was a bringing together of different groups of Māori and all parishioners building on deep faith nurtured in family and community at different Mass centres embracing St Mary’s Otaki, St Stephens Kuku, St Joseph’s Levin and various Māori marae. 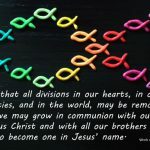 Fr Phil Cody sm will share the main parish ministry as assistant priest living alternately in Otaki and Levin to be close to the people in each area. Fr Peter Healy will continue to live in the Marist community as a religious close to the marginalised. 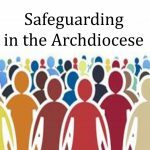 He has not been appointed to the parish. The ceremony showed further diversity in the community with the Kiribati community among those who brought up the gifts. 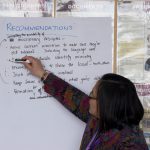 Tatum Park donated its conference centre and a last-minute decision to chance the weather had people basking in glorious sunshine in a natural amphitheatre surrounded by native trees and shrubs. A bevy of doves in the trees above the altar delighted some in the congregation who regarded their presence as a portent of peace over the new parish.